hearing aids to improve your hearing. 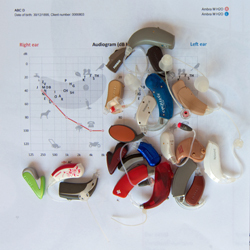 Adult and child hearing assessments. 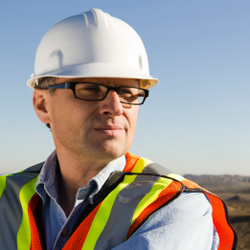 Employment, WorkSafe Victoria & WorkCover NSW hearing services. Albury Audio Diagnostics is registered to provide WorkSafe Victoria and WorkCover NSW hearing aids and is contracted by the Commonwealth Office of Hearing Service to supply hearing services to eligible pensioner and Department of Veteran Affairs clients. 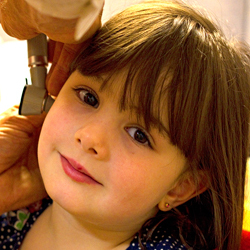 The clinic works with GP’s, Ear Nose and Throat Surgeons, Peadiatricians and Speech Pathologists. You do not need a referral for hearing assessment. Please contact us for an appointment.